Can you help the archivists ID these photos? Photo 238: Do you recognize this Florida Power employee? Do you know what she did or when she worked for the company? Does the massive phone in the background give you a clue to the timeframe? Photo 294: This group shot came from the Cinergy collection. 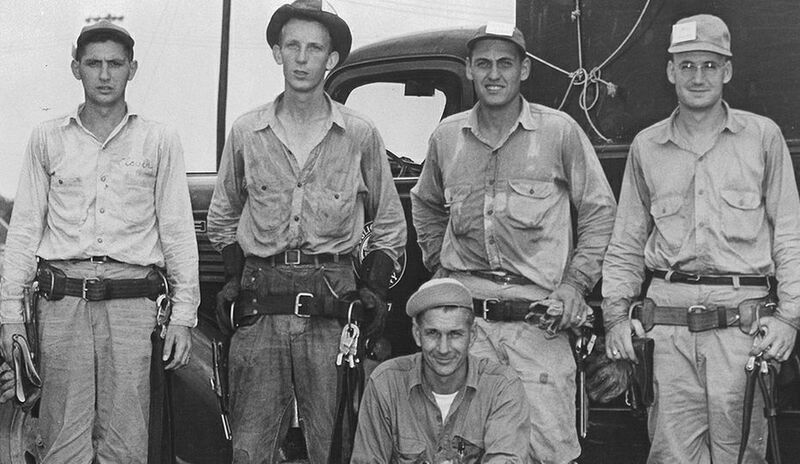 Do you know who they are or what they did for the company? 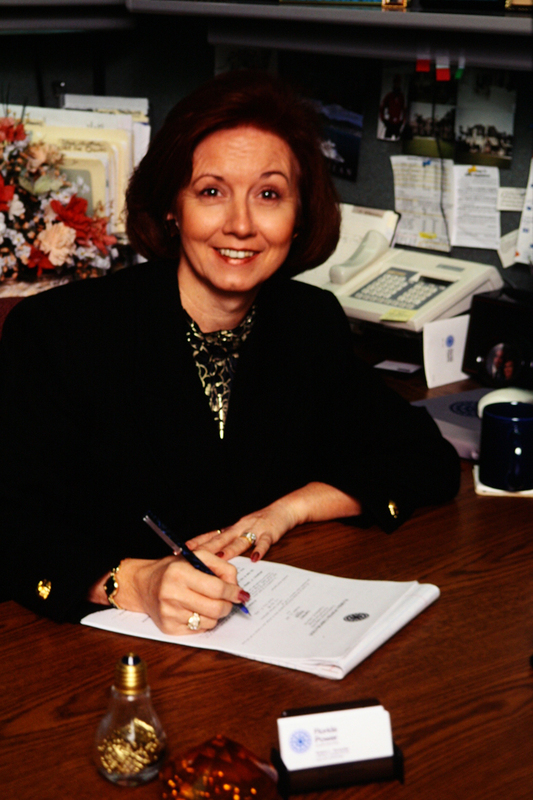 Photo 298: Do you know who this is or what she did for Florida Power? 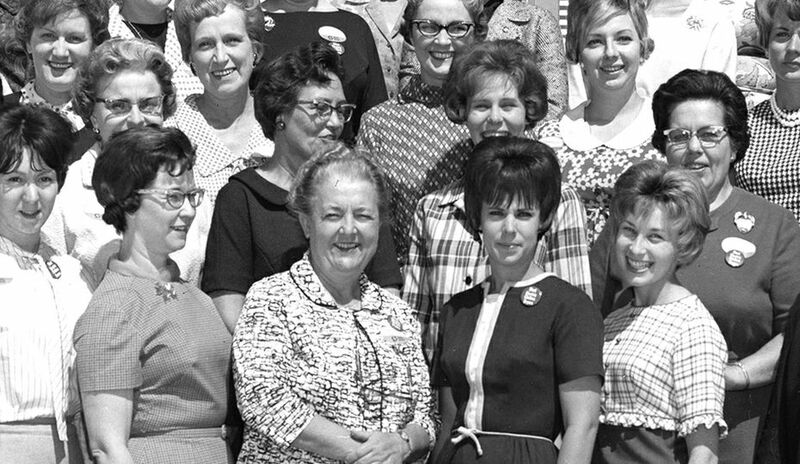 The photo was filed with Crystal River archives. The computer even has floppy disk drives – a rare sight today. 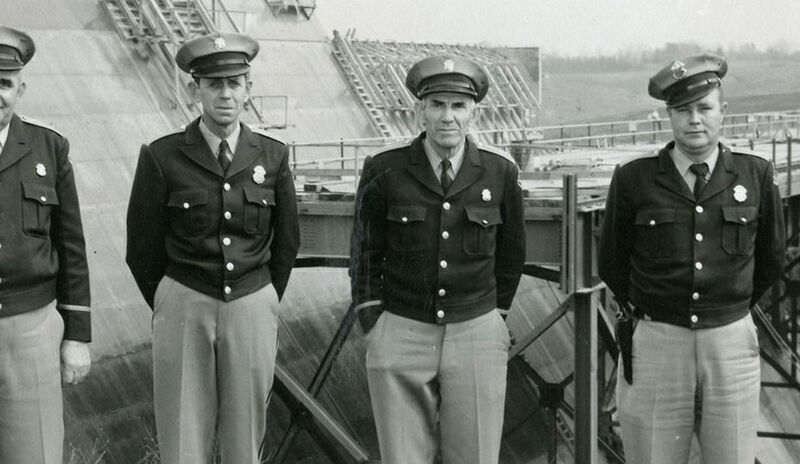 A few readers wrote in to identify the employees in photo 260, which was likely taken in the 1970s. 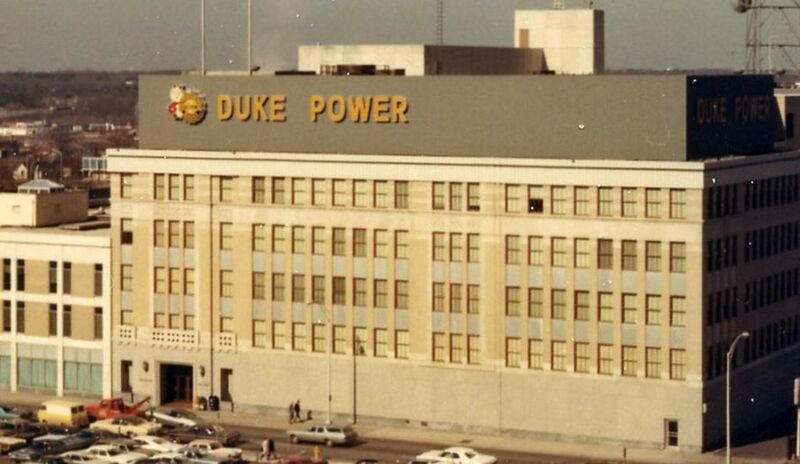 They were engineers in Charlotte at a building that used to house the Duke Power engineering, construction and operations group as well as a bus garage. 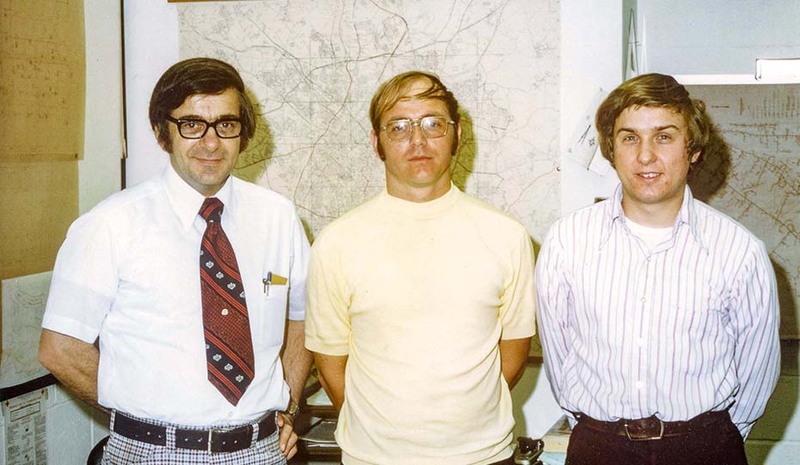 From left: Jim Clonser, Mike Rogers and Mike Taylor.